Another game, another Empire. Like all great civilisations, I can learn a lot from history (i.e the mistakes I made during Age of Empires 2). I now understand the importance of 'S' in RTS and that you cannot win the game by wood count alone. My second game on the list is the sequel to AoE 2, and with it comes a chance to redeem myself in the eyes of the civilised world. 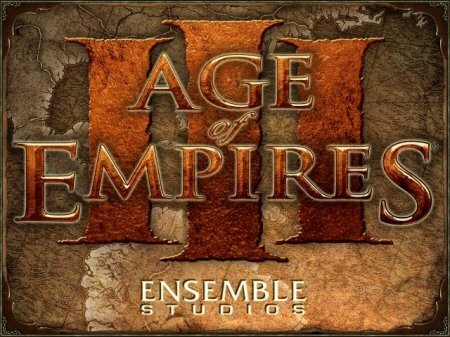 Age of Empires III(or Age of Empires 3) is all about eight European civilisations racing against one another in an attempt to colonise the New World. Presumably so that they can market good quality, affordable wine to the rest of the world. This game introduces the concept of Home cities, which allow you to request goods/troops to aid your conquest in the unknown lands. So rather than write about how I successfully beat the other team on the hardest difficulty, with all the odds stacked against me, all thanks to one defence orientated structure, I thought it might be interesting to take the view of a Soldier who has been sent from the home city, and instead use his diary to recount life in the new world. Obviously he can only write this diary if he is alive...and like most soldiers, he only gets one life. My colonisation of the new worlds is going well, and I've just requested my first batch of soldiers from Amsterdam. My soldier 'Johan' is amongst them, and it'll be his diary extracts that appear in the next post. I've got a copy of AOE I if you need it! I might have to take you up on that! I have no idea where my copy went...must have got lost during a house move or something.